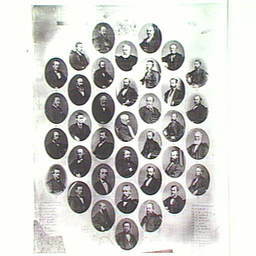 Composite of portraits of members of the South Australian House of Assembly, 1872 to 1875. Sir C. Kingston, F. Krichauff, T. Reynolds, Sir J. Boucaut, L. Glyde, E. Smith, A. Blyth, G. Stevenson, J. Hart, J. Angas, J. Carr, J. Duncan, W. Simms, W. Townshend, J. Barrow, J. Lake, W. Bundey, E. Derrington, W. West-Erskine, R. Cottrell, J. Solomon, J. Riddoch, C. Mann, H. Bright, A. Watts, H. Hughes, W. Mortlock, J. Bray, M. Conner, C. Myles, J. Pickering, W. Cavenagh, J. Pearce, W. Rogers, J. Ramsay. Portrait of Sir George Kingston, speaker and member for Stanley. This is one of 36 portraits of members of the South Australian House of Assembly, 1872-1875, in a composite compiled in 1872. 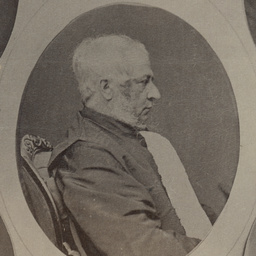 Portrait of F.W.H. Krichauff, member for Onkaparinga. 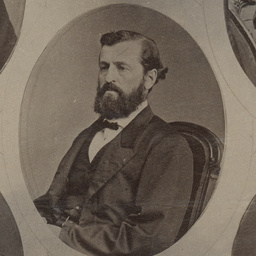 This is one of 36 portraits of members of the South Australian House of Assembly, 1872-1875, in a composite compiled in 1872. 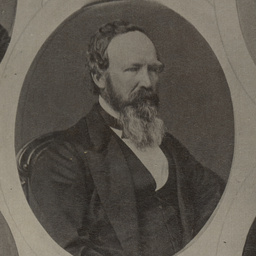 Portrait of Thomas Reynolds, member for Encounter Bay. This is one of 36 portraits of members of the South Australian House of Assembly, 1872-1875, in a composite compiled in 1872. 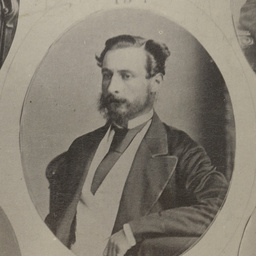 Portrait of James Penn Boucaut, member for West Torrens. This is one of 36 portraits of members of the South Australian House of Assembly, 1872-1875, in a composite compiled in 1872. Portrait of Lavington Glyde, member for Yatala. 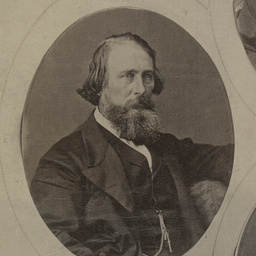 This is one of 36 portraits of members of the South Australian House of Assembly, 1872-1875, in a composite compiled in 1872. 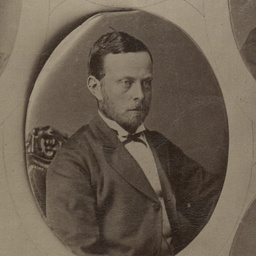 Portrait of Edwin T. Smith, member for East Torrens. This is one of 36 portraits of members of the South Australian House of Assembly, 1872-1875, in a composite compiled in 1872. 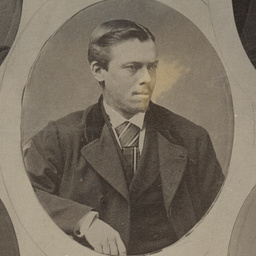 Portrait of Arthur Blyth, member for Gumeracha. 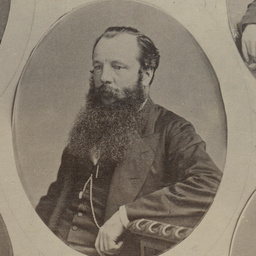 This is one of 36 portraits of members of the South Australian House of Assembly, 1872-1875, in a composite compiled in 1872. 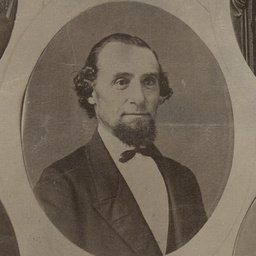 Portrait of George J.W. Stevenson, member for East Torrens. 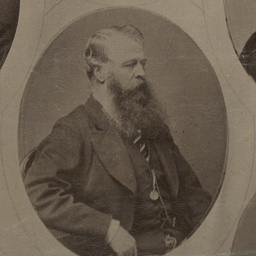 This is one of 36 portraits of members of the South Australian House of Assembly, 1872-1875, in a composite compiled in 1872. 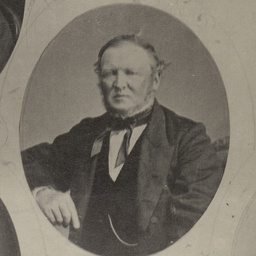 Portrait of John Hart, member for The Burra. This is one of 36 portraits of members of the South Australian House of Assembly, 1872-1875, in a composite compiled in 1872. 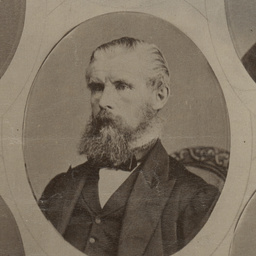 Portrait of John Howard Angas, member for Barossa. This is one of 36 portraits of members of the South Australian House of Assembly, 1872-1875, in a composite compiled in 1872. Portrait of John Carr, member for Noarlunga. This is one of 36 portraits of members of the South Australian House of Assembly, 1872-1875, in a composite compiled in 1872. 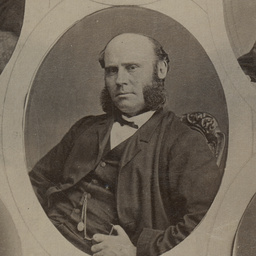 Portrait of John James Duncan, member for Port Adelaide. This is one of 36 portraits of members of the South Australian House of Assembly, 1872-1875, in a composite compiled in 1872. 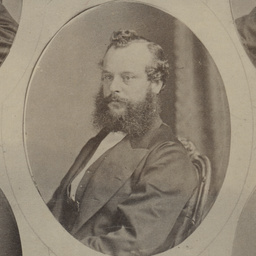 Portrait of William Knox Simms, member for West Adelaide. 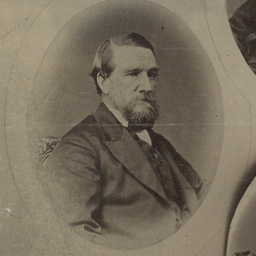 This is one of 36 portraits of members of the South Australian House of Assembly, 1872-1875, in a composite compiled in 1872. 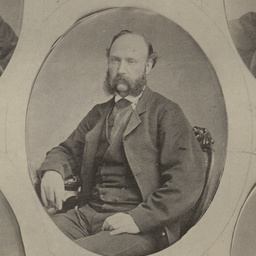 Portrait of William Townsend, member for The Sturt. 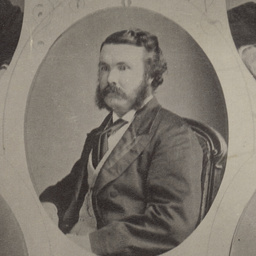 This is one of 36 portraits of members of the South Australian House of Assembly, 1872-1875, in a composite compiled in 1872. 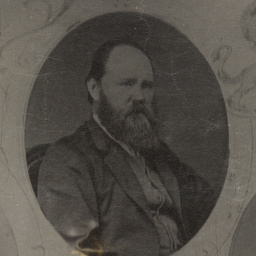 Portrait of John Henry Barrow, member for The Sturt. 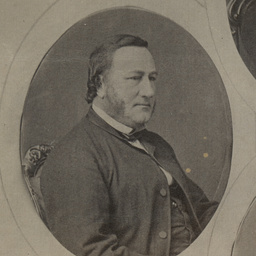 This is one of 36 portraits of members of the South Australian House of Assembly, 1872-1875, in a composite compiled in 1872. 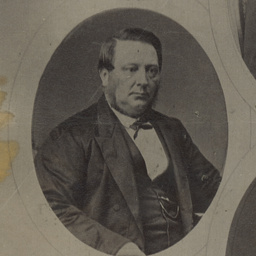 Portrait of James Andrew Trehane Lake, member for Barossa. This is one of 36 portraits of members of the South Australian House of Assembly, 1872-1875, in a composite compiled in 1872. 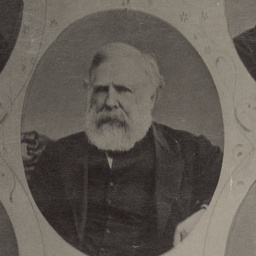 Portrait of William Henry Bundey, member for Onkaparinga. This is one of 36 portraits of members of the South Australian House of Assembly, 1872-1875, in a composite compiled in 1872. 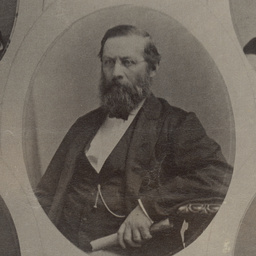 Portrait of Edwin H. Derrington, member for Victoria. This is one of 36 portraits of members of the South Australian House of Assembly, 1872-1875, in a composite compiled in 1872. Portrait of Robert Cottrell, member for East Adelaide. This is one of 36 portraits of members of the South Australian House of Assembly, 1872-1875, in a composite compiled in 1872. 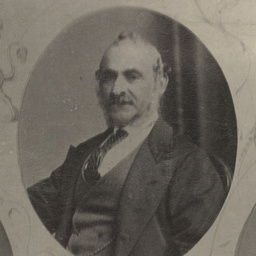 Portrait of Judah Moss Solomon, member for West Adelaide. This is one of 36 portraits of members of the South Australian House of Assembly, 1872-1875, in a composite compiled in 1872. 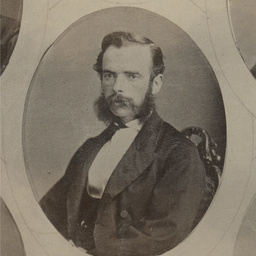 Portrait of John Riddoch Snr, member for Victoria. This is one of 36 portraits of members of the South Australian House of Assembly, 1872-1875, in a composite compiled in 1872. Portrait of Charles Mann, member for The Burra. This is one of 36 portraits of members of the South Australian House of Assembly, 1872-1875, in a composite compiled in 1872. 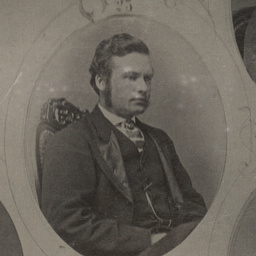 Portrait of Henry Edward Bright, member for Stanley. This is one of 36 portraits of members of the South Australian House of Assembly, 1872-1875, in a composite compiled in 1872. 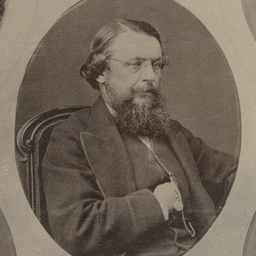 Portrait of Alfred Watts, member for Flinders. This is one of 36 portraits of members of the South Australian House of Assembly, 1872-1875, in a composite compiled in 1872. 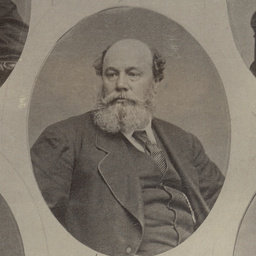 Portrait of Henry Kent Hughes, member for Port Adelaide. This is one of 36 portraits of members of the South Australian House of Assembly, 1872-1875, in a composite compiled in 1872. 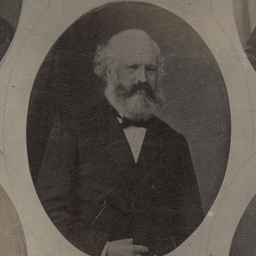 Portrait of William R. Mortlock, member for Flinders. This is one of 36 portraits of members of the South Australian House of Assembly, 1872-1875, in a composite compiled in 1872. 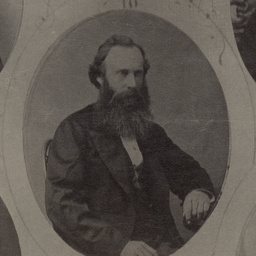 Portrait of John Cox Bray, member for East Adelaide. This is one of 36 portraits of members of the South Australian House of Assembly, 1872-1875, in a composite compiled in 1872. Portrait of M.L. Conner, member for Light. This is one of 36 portraits of members of the South Australian House of Assembly, 1872-1875, in a composite compiled in 1872. To see individual portraits do a NUMBER search on B 1288/1 to B 1288/36.